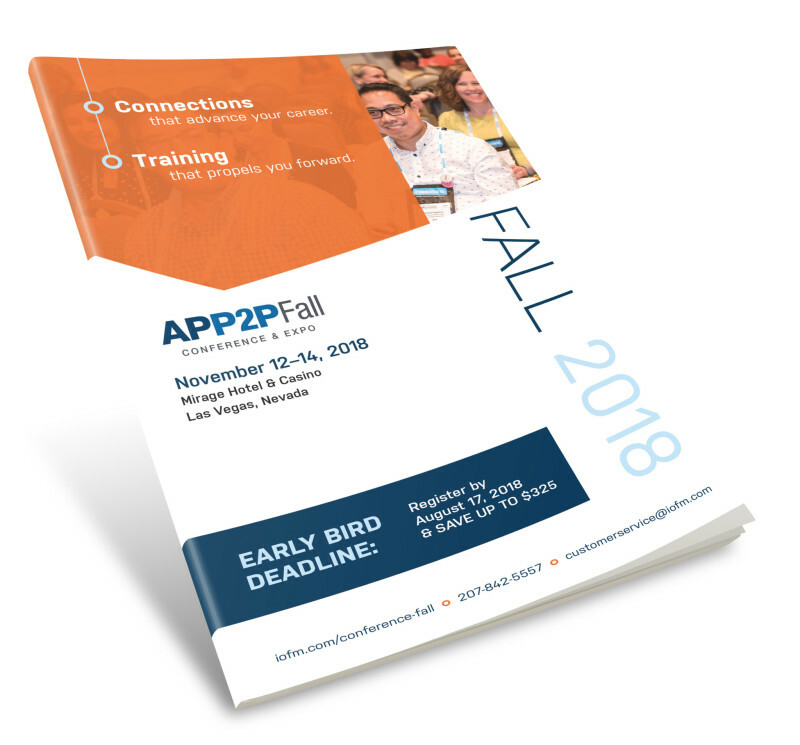 The APP2P Conference & Expo offers opportunities you just can’t get from behind a desk. You’ll find outstanding educational sessions on topics that matter, new Procurement tracks, a must-see keynote on cyber security and more. This is an event you won’t want to miss. Download our brochure for more details!